As June comes to a close, let’s take a big-picture view and see how the housing market performed across the Greater Tampa area — which includes all the communities listed below. As you see below, Total Sold Dollar Volume, Closed Sales, Median Sold Price, Average Average Sold Price and Average Price Per Square Foot rose compared to May 2017 (YoY). Average Days on the Market fell 1.8%, while Median Days on the Market held steady. On a month-to-month (MoM) basis (or April 2018 compared to May 2018), Total Sold Volume, Closed Sales and Median Sold Price increased, while Average Sold Price, Average Days on the Market and Average Price Per Square Feet decreased. Median Days on the Market stayed flat. (See table below for details). The Number of Active Listings fell 1.5% from May a year ago, as 5,890 homes were for sale (255 or 4.5% more than in April 2018). New Listings ticked up 0.7% from May a year ago, as 3,443 homes came onto the market. In April 2018, 3,223 homes came onto the market, 200 or 5.8% less than in May 2018. The May 2018 Median Price jumped 5.5% over May of 2017, climbing to $248,000. This was $6,000 or 2.4% higher than in April. The Average Price per Sq Foot for Sold Homes rose 5.3% in May 2018 to $139/sq ft, just $1 more than in April 2018. The Median List Price gained 5%, rising to $314,860 compared to May a year ago. In April, it stood at $309,365. The Average Price List Price per Sq Foot increased 4.5% to $164/sq ft, $1 lower than in April 2018. The supply of homes declined 4.5% from May 2017 to 2.47 months. In April 2018, the supply came in at 2.37 months. The Median Days on the Market, which shows how fast homes are selling, rose 4.5% to 23 days. That means half of the homes in the Greater Tampa real estate market sell in 23 days or faster. By comparison, in April this measure was 21 days. As expected, sales and prices moved higher as spring/summer, the busiest home selling season, progressed. This demand coupled with the drop in new listings put downward pressure on the supply of homes for sale. 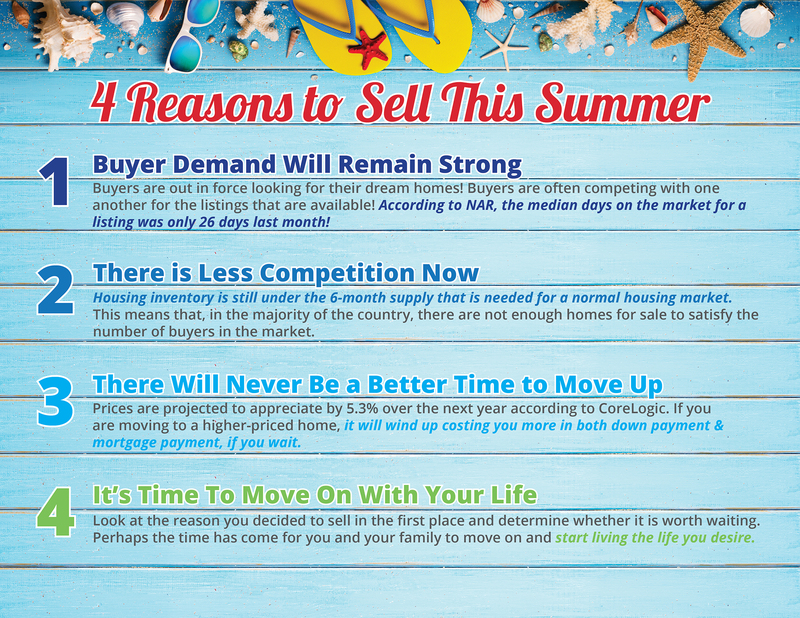 So now is the time to get your home on the market, as buying is likely to taper off when summer ends, school starts , and buyers get back to their normal routines. Now I’d like to share some of the most helpful and interesting blog posts, articles, and infographics we’ve seen this week. Enjoy! Norwegian Airlines announced Monday it will start direct flights twice a week between Tampa International Airport and London’s Gatwick Airport effective Oct. 31, giving TIA another highly prized international flight. Bookings are available online at Norwegian’s web site with introductory economy fares starting at about $215. “The arrival of Norwegian Air is yet another example of the strength of our region,” Tampa International Airport CEO Joe Lopano said in a statement released Monday. • It will be the first regularly scheduled service at Tampa International Airport flying Boeing 787-9 Dreamliner jets, known for their quiet, comfy rides and good fuel efficiency. They have 309 economy seats and 35 premium seats. With Norwegian Air, Tampa International now has seven international carriers and flies to more than a dozen cities around the world. The airport has seen a more than 120 percent increase in international passenger growth since 2011. Online searching is a popular means for home buyers to try and locate the right home for them. But while the technology is there for people to find the right house for them, a search of what the local market can offer may not tell them everything they need to know about buying a home. First-time homebuyers have misconceptions, and their lack of experience — and their high enthusiasm — can put them in a potentially rough spot. Real estate agents have the tough job of educating first-time homebuyers on the process of buying a new home, including dispelling persistent myths. In the eyes of some consumers, the Internet and associated technology have replaced the critical importance of the working Realtor. Unfortunately, a bad experience or failed transaction is the painful lesson for buyers and sellers who forgo a professional real estate agent to represent them in the most expensive purchase/sale they will ever make. 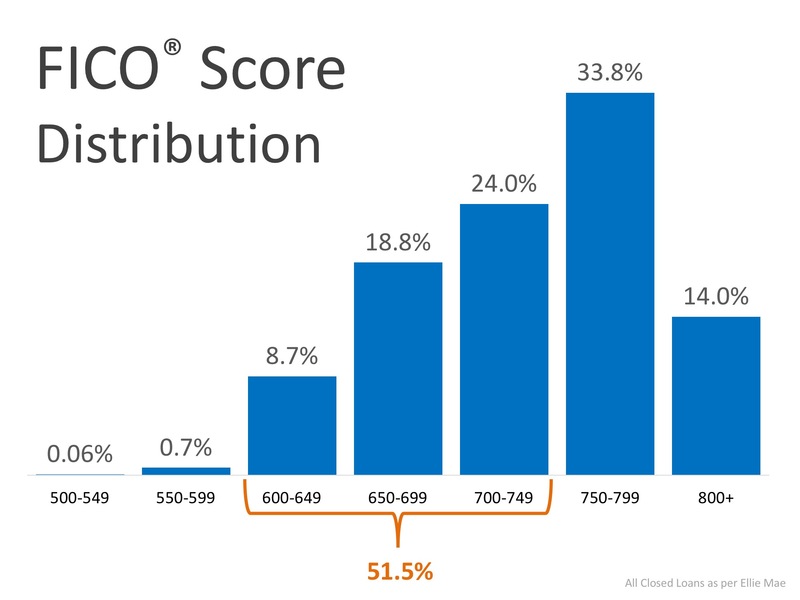 Before joining the ranks of these now-enlightened consumers, take a moment to understand the extraordinary value your agent brings to the table — and the risks he or she must accept on a daily basis. 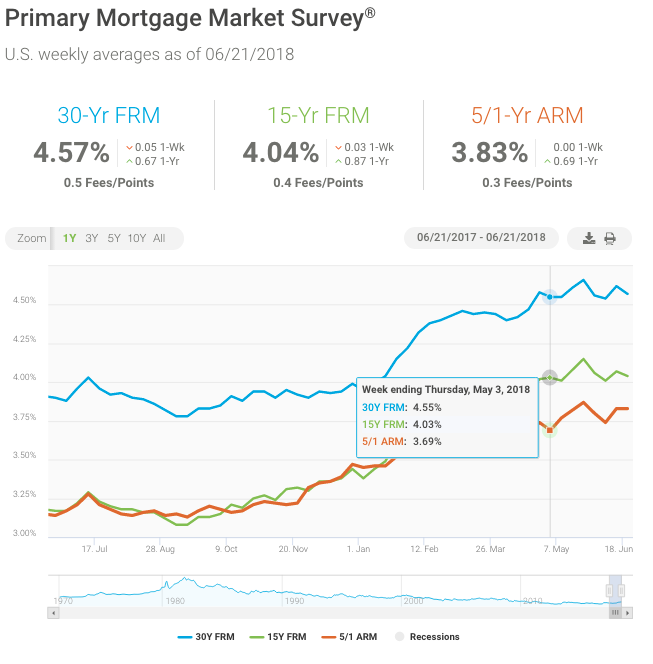 Mortgage rates inched back over the past week and have now declined in three of the past four weeks. After a sharp run-up in the early part of 2018, mortgage rates have stabilized over the last three months, with only a modest uptick since March. However, existing-home sales have hit a wall, declining in six of the last nine months on a year-over-year basis.